Now, please appreciate that I speak as an Official Election Observer accredited by the Electoral Commission; as a long-time returning officer; as someone who reads Schofield’s Election Law for fun and who did their dissertation on electoral dispute resolution. I am bloody bored of this election. 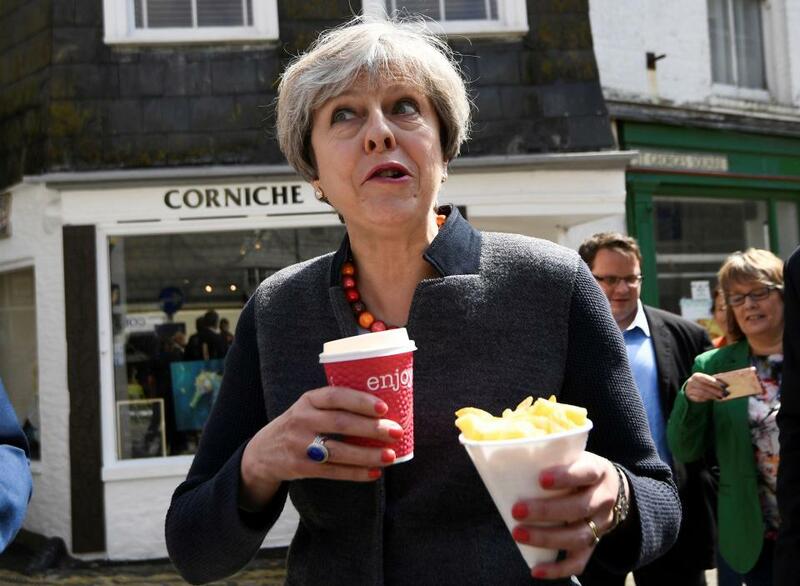 I’d barely got over 2015, and now we have to go through the whole, irritating, sorry business again, this time with one leader who let me down by calling the election when she said she wouldn’t; one who literally has fewer MPs in Parliament than there are pandas in America; and Jeremy Corbyn. Dire stuff. One of the main stars so far has definitely been Gisela Allen of UKIP. Her proposal to bring back the guillotine got a lot of coverage, however even better was her bizarre outburst, “Kidney transplants, heart transplants – come off it.” Er – right. Sounds sensible to me. Former John Lewis managing director Andy Street is the new Mayor the West Midlands; and let’s face it, if anybody can give us stable leadership, it’s a mare. In his victory speech, Mr Street revealed that his first new policy will be to redesignate the entire population of Coventry as “partners” rather than mere citizens. 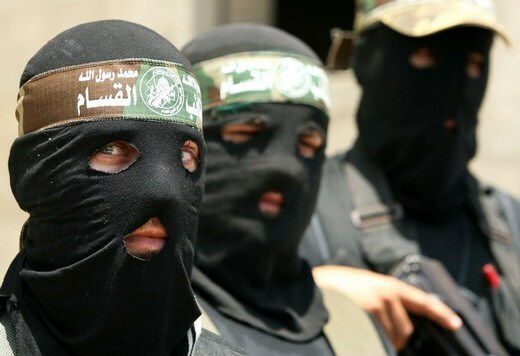 Everyone’s favourite terrorist organisation, Hamas (motto: Never knowingly underground), is hoping to improve its image by introducing a new charter. New, more conciliatory clauses include a condemnation of “anti-human Zionist aggressors”, and a timely reminder that terrorist violence “remains a legitimate right, duty and honour” for its members. Nice. Alongside introducing cutesey one-eyed mascots, the latest charter also guarantees consumers a “more responsive service”, greater punctuality of knife attacks, and speedy resolution of customer complaints. Holders of the myJihad card will also be entitled to a free coffee and copy of Protocols of the Elders of Zion every time they spend more than £10. Another plan to increase Hamas’s popularity has involved senior operatives being loaned to the BBC as extras on hit crime drama Line of Duty. 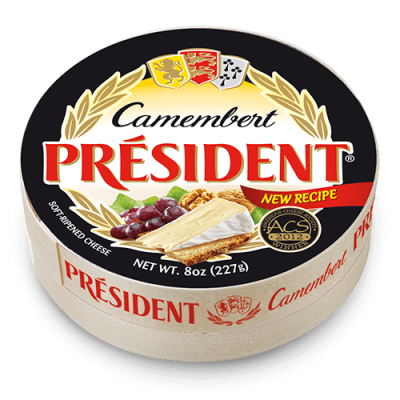 The first syllable of its name is still a meat forbidden in both Judaism and Islam, though, so until they change it they won’t get my vote. 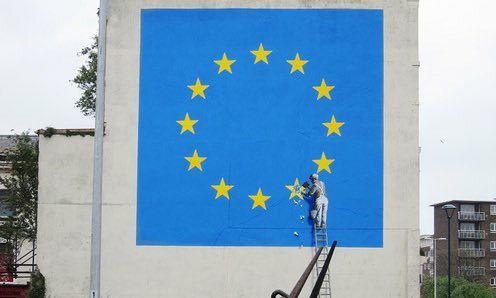 Banksy’s latest artwork features a workman removing one of the stars from the EU flag, marking Britain’s exit from the European Union. When are the ‘remainer camp’ going to realise the stars don’t represent member states? It’s almost as if they don’t understand what art is. Has Brussels paid him to do this? But I thought Brussels only paid people for doing nothing? It’s not just Britain that’s suffered an election. In France, a nail-biting contest was cancelled in order not to distract from the presidential election, in which one candidate who wishes she’d been born fifty years earlier so as not to miss the golden era of fascism faced off against another who thinks he should have got paid royalties when the film Notes on a Scandal was released. The election got nasty in the final few days, with Marine Le Pen claiming that Monsieur Macron had an “offshore bank account in the Bahamas” – which she found objectionable because she needs the Bahamas as a slave colony to deport unwanted minorities to. Suicidal rabbi voting for Vichy Nazi EU Islam axis?! I think some of his verbs got lost in cyberspace. With the retirement of Philip ‘this looks like it was done by an Indian’ Duke of Edinburgh, there is a vacancy available for someone to have the popular outdoor activity awards named after them. Evens: Camilla. Smash the patriarchy. At 2/17: Bear Grylls. If he can grill a bear he can run an award scheme. 25/1: all the people who Prince Philip has insulted, abused and racially degraded during his ninety years of public service. Because we like to think that reparation is a thing. Just a note that those of you professing the Jewish religion may wish to see my growing collection of Jewish educational resources by clicking on the word ‘here’: here. Well, as the terrorist organisation of time amends the charter of destiny, and as the Prime Minister of fate circumvents the Fixed-term Parliaments Act of eternity, it seems to be the end of the blog post. In tonight’s episode, the political parties were all really annoying and Hamas wasn’t much good either. The Duke of Edinburgh was played by Prince Philip and Banksy by some anonymous bloke with a can o’ paint. David Dimbleby has confirmed that he will be staying up all night, and it won’t even by Shavuot. Macron has a dodgy relationship with his wife but at least he’s not openly racist. This was an Gabrielquotes production!